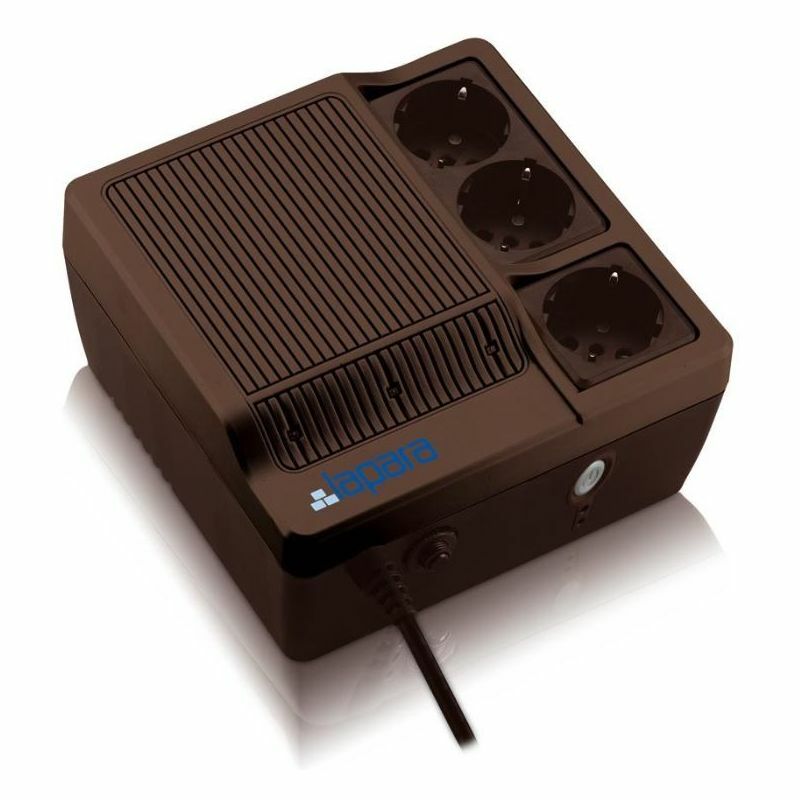 The UPS of the series, SCD is a UPS in Off-Line mode ideal for home or office use. Provides reliable protection thanks to its microprocessor. It is small, compact and easy to install.